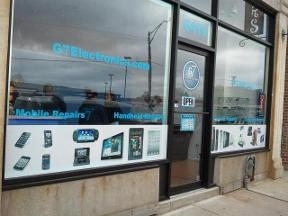 G 7 Electronics serves Chicago, IL and is located in the 60634-2437 ZIP code. I appreciate this repair shop due to the fact that they offer the best possible solutions for the common and not-so-common device problems. Excellent. Great service, good people, will keep coming.